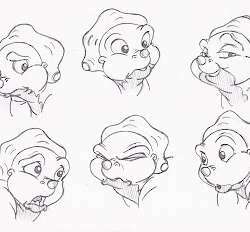 Do you think Ducky or Petrie is the most gullible of the Gang? 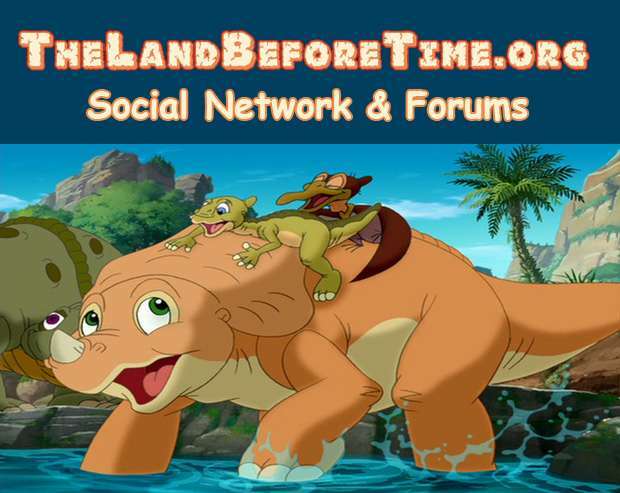 The Land Before Time Forum & Community Fansite › Forums › The Land Before Time › Character Discussion › Do you think Ducky or Petrie is the most gullible of the Gang? This topic contains 3 replies, has 4 voices, and was last updated by Austin 2 years, 6 months ago. 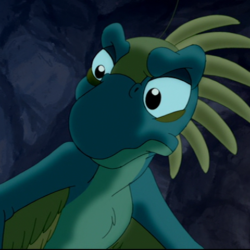 Both of them seem really gullible, though maybe Petrie is worse, as he was the only one who fell for Pterano’s tricks as even Ducky has misgivings about Pterano, but, on the flip side, Pterano is a relative of Petrie’s so he might be excused for trusting his own family. 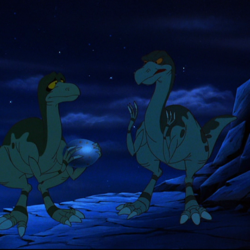 You can’t fault Petrie for wanting to believe his own uncle. 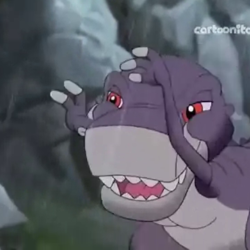 Though I do admit that both he and Ducky are both very gullible when it comes to certain things, as most children are. 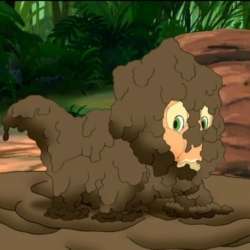 Children will always be children. 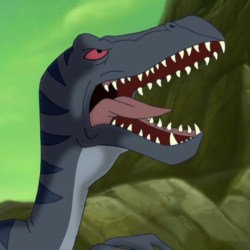 One of the things I really like about Petrie is that he’s so trusting. If you want to call that “gullible” then go ahead. But you have to remember their ages too.